Ms. Sharon Brundage brings a variety of administrative and secretarial experience to the Firm where she previously served in the areas of Real Estate Development, Property Finance and Capital Markets, Family Law, Criminal Defense, Personal Injury, and Probate and Estate Planning. Her current areas of concentration include Commercial Real Estate, Affordable Housing and Community Economic Development, General Business, and Civil Litigation. Ms. Brundage graduated from Brigham Young University with an Associate Degree in Secretarial Science and has been employed with the Firm since 2010. 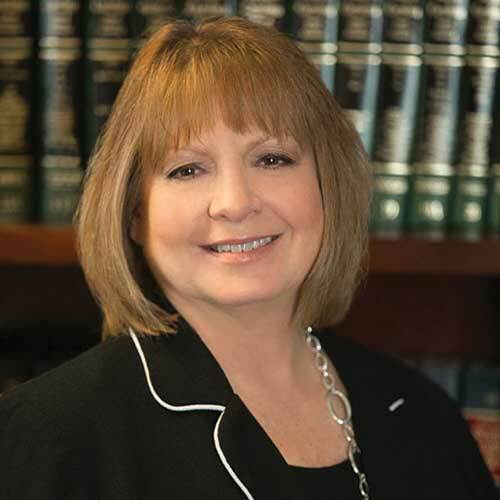 Ms. Brundage was a former member of the National Association of Legal Secretaries and she currently assists the community and the Firm in various civic and community service projects.